Contemplating A Career Change ? Career Change: My Two Career Development Books will help YOU ! 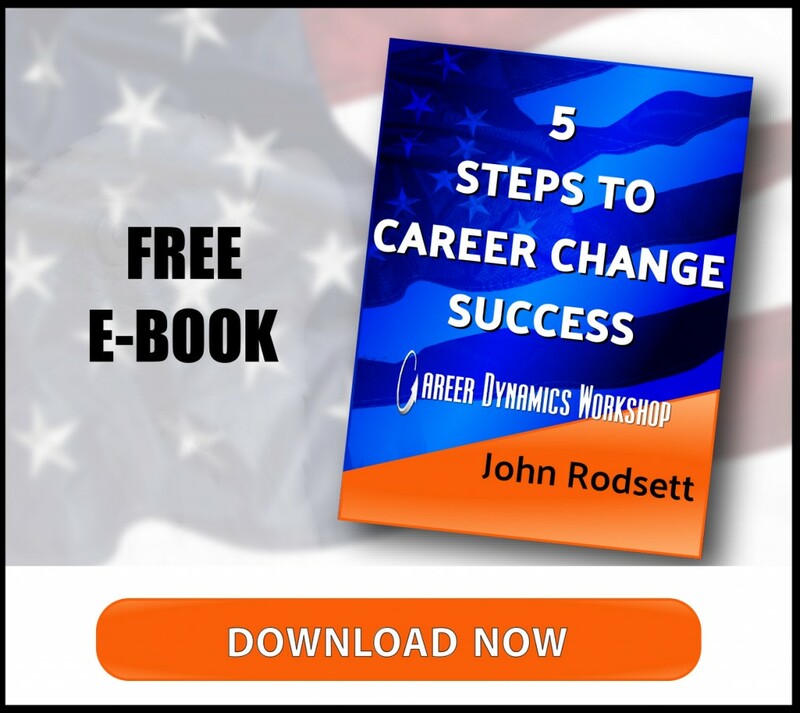 FREE E-BOOK : Career Change Success -The Five Steps You Need. Download this 25 page free e-book. 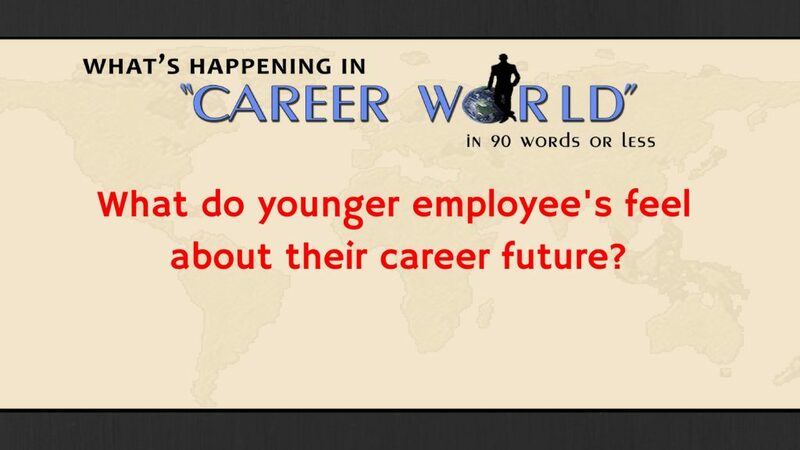 It will provide you valuable information on the first steps to a new and rewarding career. If you are contemplating a career change this e-book is a must have. What do younger employee’s feel about their career future?